A good practice guide has been produced for Eye Clinic Liaison Officers (ECLOs) and other support staff who work with dementia patients within the eye clinic setting. RNIB has worked in partnership with Alzheimer Scotland to create the guide which details advice about what considerations and appropriate support is needed when caring for a patient with dementia and a sight condition. Research carried out by Thomas Pocklington Trust in 2007 found that an estimated 123,000 people in the UK experience concurrent dementia and sight loss. 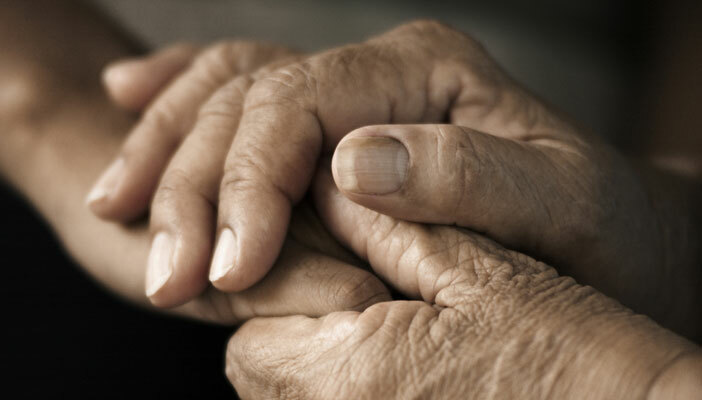 In a more recent study in 2013, RNIB found that the majority of people over 75 have three or more long-term conditions. However, many people with dementia are not always able to convey all aspects of their sight loss. As a result, conditions can go undiagnosed, or misdiagnosed. This guide aims to offer best practice guidelines for ECLOs, also known as Vision Support Officers, and other support staff to follow in order to maintain a high level of care. RNIB have a range of good practice guides including for people with learning disabilities; children, young people and families; supporting people with sight loss around employment and integration into the Eye Clinic.